There are many ways someone in a leadership role can have a positive impact on the lives of their employees. Perhaps there is no leadership responsibility more profound than creating a sustainable, injury-free workplace. Every person who goes to work expects to return home in the same condition. When someone is hurt, the adverse effects of their injury ripple through the employee’s family and friends. Achieving an injury-free environment is one of the most difficult problems many leaders face. Indeed, during 35 years in manufacturing I never discovered a singular solution to this challenge. However, over these years I observed quite a few leadership actions that significantly contributed to less risk-taking, greater hazard awareness and genuine collaborative efforts among employees and supervisors. Leaders who understood, embraced, and implemented these strategies saw a dramatic reduction in incidents and injuries at their facilities. In my experience, organizations with the best safety performances do not have a secret. They simply do a lot of small things collectively and strategically well. That’s really what this book is about. It is a collection of leadership concepts, thoughts, words, and actions that (when strategically implemented) can move your organization toward a better safety future. There are no ‘silver bullets’ here. On the other hand, you don’t have to do all of these things to be successful in your safety journey. 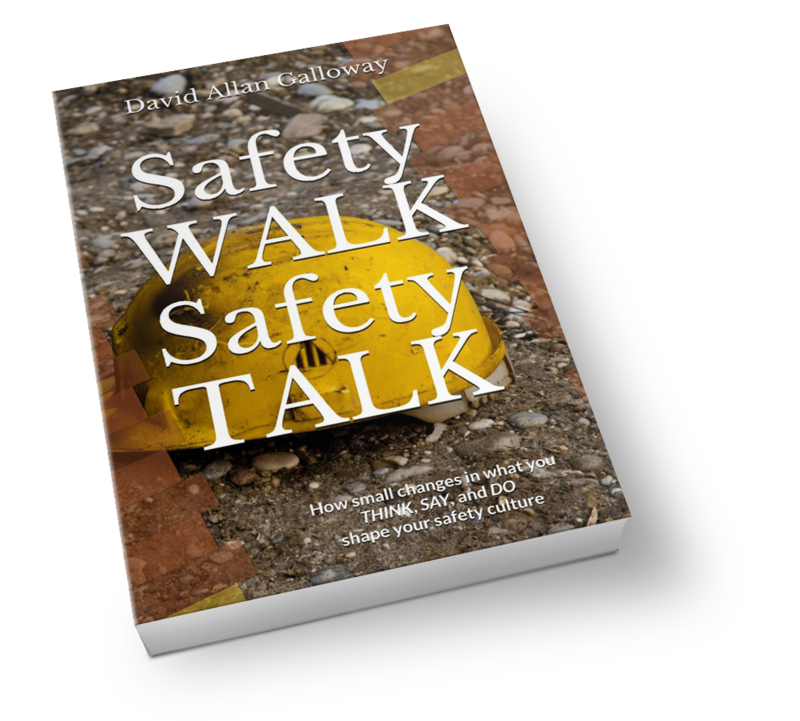 The first section of the book takes a look at some fundamental concepts everyone who is striving to achieve safety excellence should understand. It includes a discussion on compliance versus commitment, how to develop a safety strategy, why people make mistakes and take risks, and an overview of a Just Culture. The core of the book reviews some key research findings in social psychology, sociology and neuroscience. I share personal experiences of highly effective leadership. And I recount other situations that exemplify the wrong approach. In each case, I discuss how you can leverage these concepts in a practical way to improve your safety leadership skills. Topics include: how our thoughts can drive our behaviors when it comes to safety, how the words we use can be influential on personal decision-making, how social influence and leadership actions can drive safety performance, and how to facilitate the right personal safety conversation. At the end of each chapter, there is a segment called the SAFETY LEADER’S TOOLBOX. This toolbox contains over 70 practical tools and tips for being a more effective safety leader! 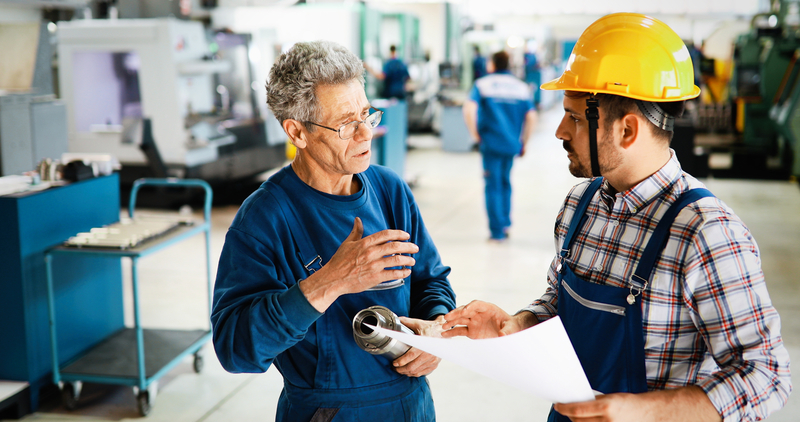 Readers are encouraged to consult the SAFETY LEADER’S TOOLBOX for small changes in what you think, say, and do to shape your safety culture. I invite you to put on your safety shoes and walk with me. Together we will consider how you can lead your organization to exceptional safety performance. Spoiler alert! One essential leadership skill is knowing why, how, and what to talk about when it comes to safety. Where do you begin? Start with a “Why” of caring. If you start with caring as your personal motive, you won’t have to do everything perfectly. Your employees will want to do the right things for the right reasons. You can read this book in chapter order. You can also go to a specific chapter to learn more about a particular topic. Either way, you are encouraged to consult the SAFETY LEADER’S TOOLBOX throughout this book for small changes in what you think, say, or do to shape your safety culture. Choose a set of tools from the TOOLBOX that will enable you to move toward your safety vision. Start making a difference in the lives of others!